The future for rising star Sara Leigh Shaw already looks bright. 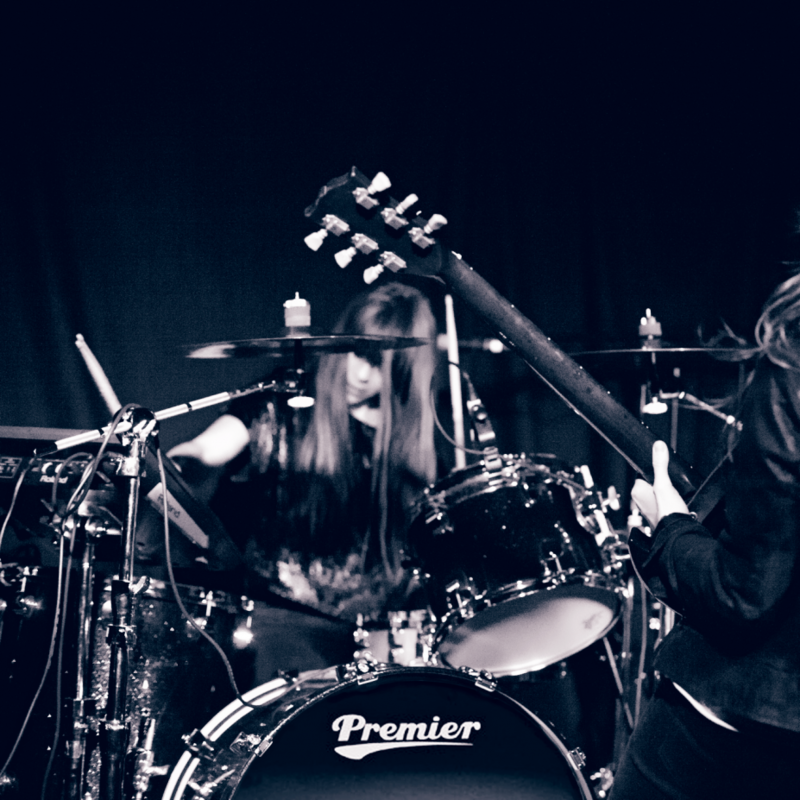 As one half of rock duo The Pearl Harts, Sara has enjoyed dream supports for rock royalty including Garbage, Stereophonics and Skunk Anansie, whilst also appearing on TFI Friday after releasing just one single. 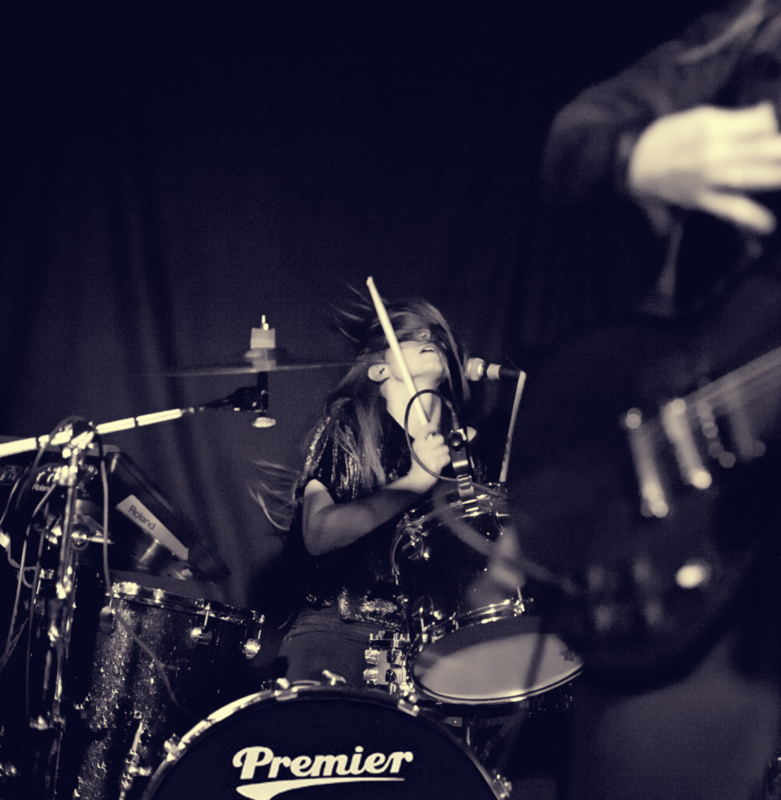 The Pearl Harts have just released their debut album 'Glitter and Spit' and are to embark on another support for the UK's alternative-rock singer Louise Distras throughout April. 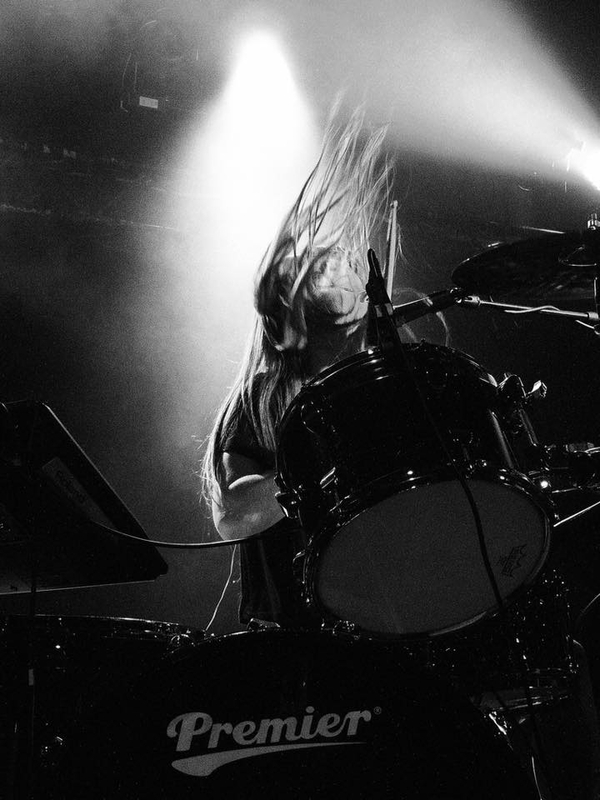 In her own words, Sara describes her drumming style as "in my own band: energetic, fearless, powerful and musical with a big rock influence. When playing for an artist I keep a solid groove and play to complement the music, adding in touches of my own personality/style when needed." 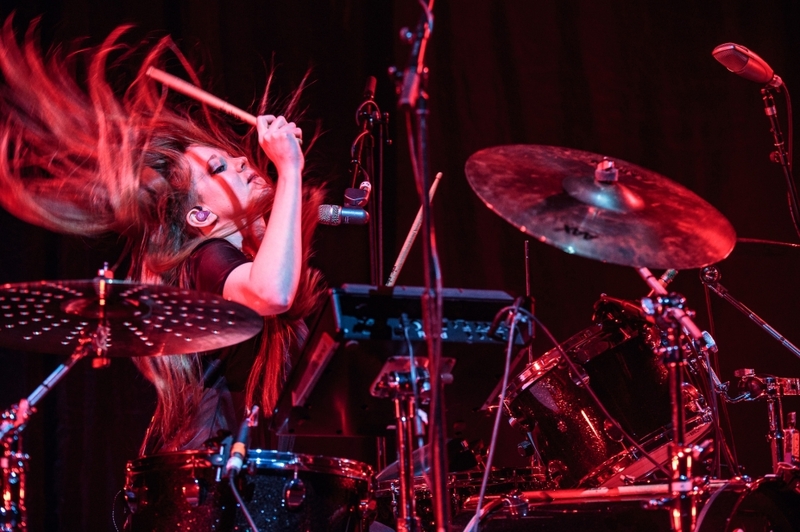 Aside from The Pearl Harts, Sara will be doing some live shows with YouTube musician Orla Gartland in the UK and Ireland and has also recently featured in a KFC advert with her trusty black sparkle Elite drum set.